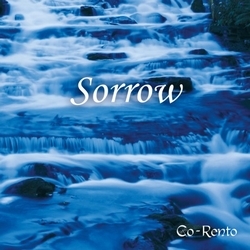 The melody of Sorrow is useful when you have lost someone, or are experiencing big changes in your life. Sorrow helps you regain emotional and physical balance. Acknowledging it opens the door to hope and to make a new beginning through the recovering process.